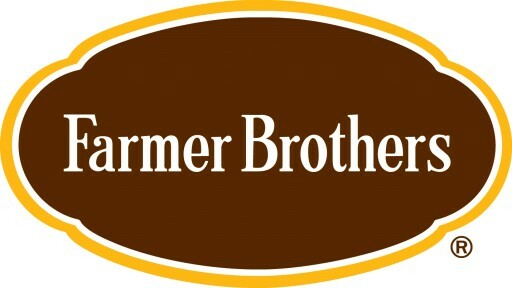 Farmer Bros. Co. (NASDAQ: FARM) (“Farmer Brothers” or the “Company”) a national coffee roaster, wholesaler and distributor of coffee, tea and culinary products today confirmed that its sustainability targets to reduce greenhouse gas (GHG) emissions across its roasting and administration operations have been reviewed and approved by the Science Based Targets Initiative. Working with the Science Based Targets Initiative (SBTi), Farmer Brothers set a goal that by 2025 it will reduce GHG emissions by 11 percent across the Company’s roasting and administration operations, compared with its base year of 2014. Additionally, the Company pledged that by 2025 it will reduce GHG emissions across its value chain by 7%, from a 2014 base year. Cynthia Cummis, World Resource Institute's (WRI) Director of Private Sector Climate Mitigation and member of the Science Based Targets initiative steering committee said: "We congratulate Farmer Brothers on being the first coffee focused company with an approved target. They are demonstrating great leadership by joining the group of forward-thinking businesses who have taken this step. Their target will help Farmer Brothers future-proof growth in the transition to the low-carbon economy while playing their part in limiting global warming." SBTi is a partnership between CDP, WRI, WWF and UN Global Compact that mobilizes companies to set emissions reduction targets in-line with climate science. The initiative defines and promotes best practices in science-based target setting, offers resources and guidance to reduce barriers to adoption, and independently assesses and approves companies' targets. To date, 51 companies worldwide have had their climate targets validated by the Science Based Targets Initiative, with over 200 more companies awaiting validation. 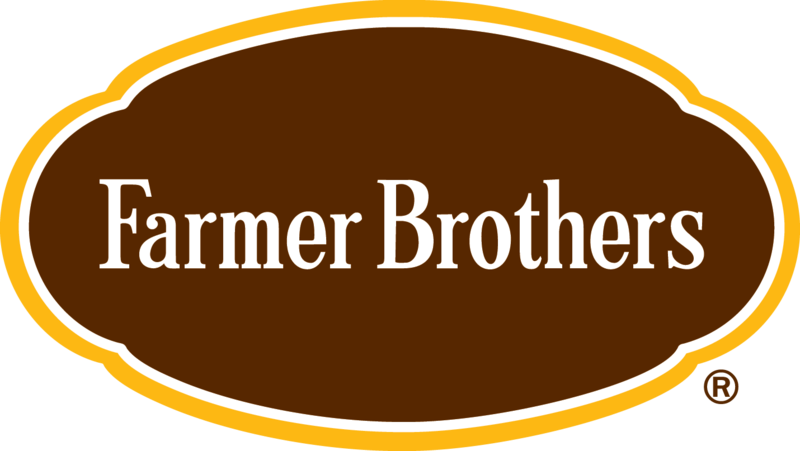 Headquartered in Northlake, Texas, Farmer Bros. Co. generated net sales of over $500 million in fiscal 2016 and has approximately 1,600 employees nationwide. The Company's primary brands include Farmer Brothers®, Artisan Collection by Farmer Brothers™, Superior®, Metropolitan™, Cain's™, McGarvey® and China Mist®.